09-AH-FWorks-8809, originally uploaded by Kadath. My favorite shoot of the year, and I think I'm getting better each time. Like always I DID bring the tripod but the boat was rocking so much it was useless. Went handheld the whole time. 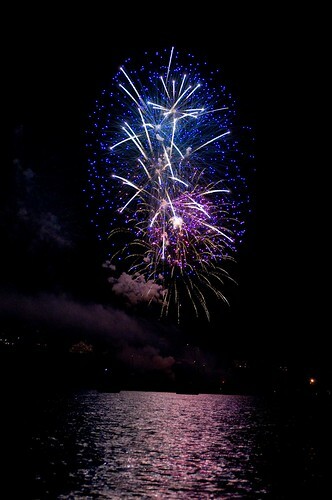 More tomorrow at Kaboom on the Navesink, held in Red Bank which is the biggest in NJ!